Implementing new technology to improve diagnostics and treatment is a core value for our Avenida Dental Centre team. Here are some of the ways that we use technology for greater accuracy, patient education and early detection. We believe that by educating patients, we empower them to take control of their oral health and make informed decisions about treatment. Our intraoral camera is an invaluable tool when presenting dental conditions in the chair. A small, handheld camera can take high-resolution images of single teeth or a small area of the mouth. When cracks, gum disease or wear is visible, we can show patients exactly what our dentists see when examining the teeth. Intraoral cameras also make it convenient to track changes in oral health over time. Because images are stored in your digital chart, we can instantly compare them from one visit to the next. Using near-infrared light, CariVu can assist in the early detection of dental decay and cracks that are too small or well-hidden to appear on x-rays. By illuminating the tooth structure, CariVu will reveal dark areas impacting the structure and health of the tooth. CariVu does not emit radiation, and when used in conjunction with digital dental x-rays, our dentists have to opportunity to diagnose decay and cracks before they progress. Early detection often means simpler and less invasive treatment options for the patient. Periodic dental x-rays reveal conditions that we cannot always see through visual examination alone, making them an important tool in early diagnosis. The ability to detect decay, bone health and density, root health, infection, cysts and tumours are some of the ways that x-rays assist dentists in planning and providing dental care. 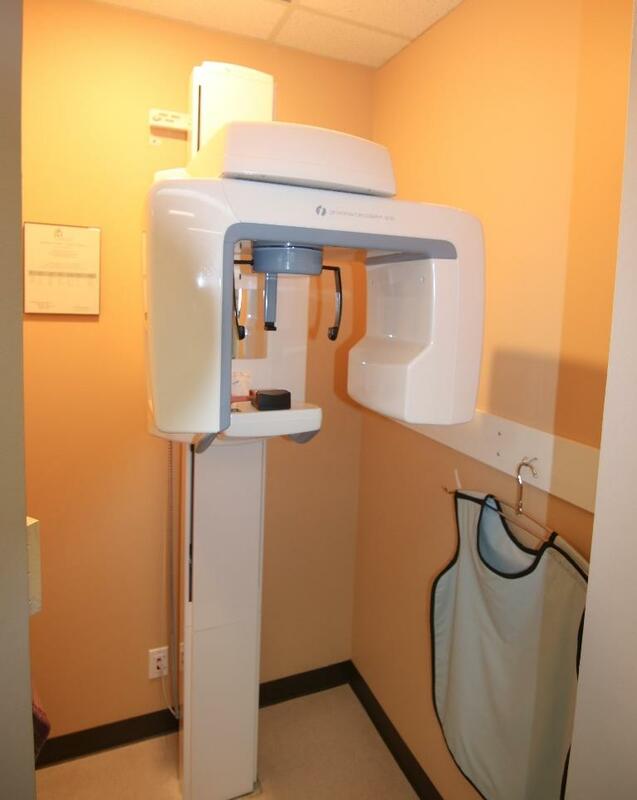 Digital dental x-rays also assist in surgical procedures, such as dental implant placement and extractions. Digital dental x-rays provide us with instant high-resolution images, using only one-quarter of the radiation as film x-rays, improving safety and convenience for our patients.